Los Angeles, Feb 11 (IANS) Jimmy Carter, the 39th US President, has won his second Grammy for Spoken Word Album for his biography "Faith - A Journey For All". This personal reflection by the 94-year-old, considers how faith has sustained him throughout good times and bad. 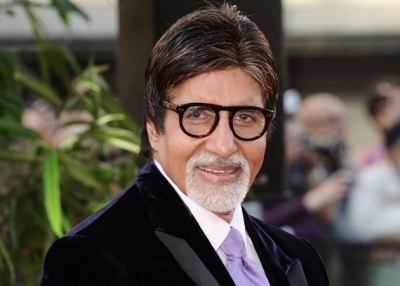 He won his first in 2016 for "A Full Life: Reflections at 90", reports variety.com. 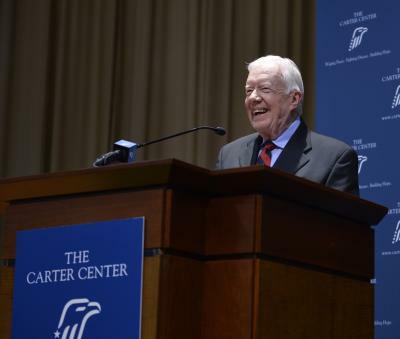 Carter is one of three US Presidents to win a Grammy, alongside Bill Clinton and Barack Obama. The spoken word category includes poetry, audio books, and storytelling. The 61st Grammy Awards was being held at the Staples Center here on February 10.